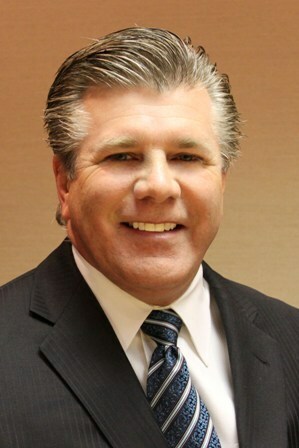 Mark L. Smith joined Mellen, Smith & Pivoz PLC in 1980. 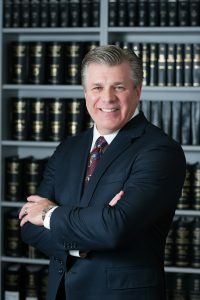 Mark was admitted as a Member of the firm in 1987. He has a Bachelor’s of Science degree in Accounting from Wayne State University. Mark uses specific experiences and specializations which include general business consulting services, financial data analysis and interpretation. His specific areas of expertise include tax, accounting, consulting, mergers and acquisitions. Mark has assisted a wide range of clients with advertising/marketing, chemical processing, communications/broadcasting services, and computer software development, construction, insurance, extensive manufacturing, nonprofit and charitable. Professional service companies including attorneys, doctors and consultants, property management, real estate development/brokerage, restaurants, retail trade, travel (wholesale and retail) and waste reclamation. Mark is a member of the American Institute of CPAs, Michigan Association of CPAs, and Long Standing Board of Director with the Birmingham/Bloomfield Chamber of Commerce.